When on the hunt for the right employees for your call center, you must make sure you are looking for the right people. Hiring the wrong person in your call center can be a disaster for your company’s customer service reputation and company brand in general. When you are hiring for new call center employees, don’t only focus on call center experience and customer service skills. You must also search for someone with the following key traits. Today, in most call centers, your employees are required to maneuver quickly through computer systems. They must be able to swiftly access customer files and information in order to address concerns or questions. At the same time, your employees will need to accurately document notes of any conversations with customers. You should search for someone who is computer savvy when it comes to using various computer programs. The individual does not have to have exact experience with your specific system. However, if the person is familiar with similar programs and is trainable, it is much easier to train the individual on your computer program rather than having to train on the basics of using a computer as well. 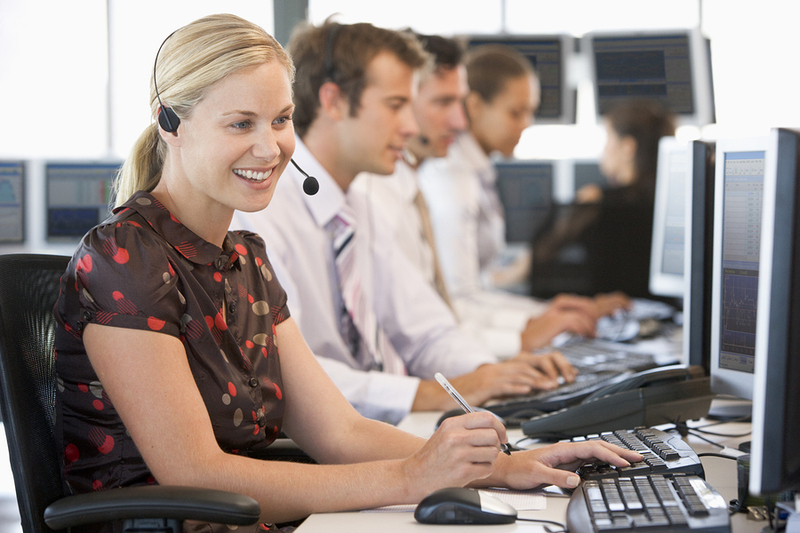 You want your call center employees to have upbeat and positive personalities. Your customers need to feel that they are taken seriously and taken care of when they call with questions or concerns. Make sure that anyone you consider for the job has this key trait. If they are not expressing this trait during the interview process, it more than likely will not be displayed once hired. No one wants to struggle to figure out what your call center employees are saying. Make sure that your employees speak clearly and that they can be understood over the phone. No muffled voices or unclear speech allowed here! If your employees cannot communicate clearly, you will quickly find yourself with frustrated customers. When interviewing candidates, I recommend that you conduct role play situations with each candidate over the phone. Present to them different situations from different customers and pay attention to how quickly and calmly the candidate responds, as well as how clearly they can be understood over the phone. Typically, you would take candidates through this type of assessment towards the end of the interview process in order to vet out any red flags that may not have presented themselves in previous interviews. 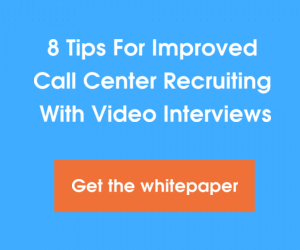 What are some traits that you look for when interviewing call center employees? Please share your tips in the comments below.